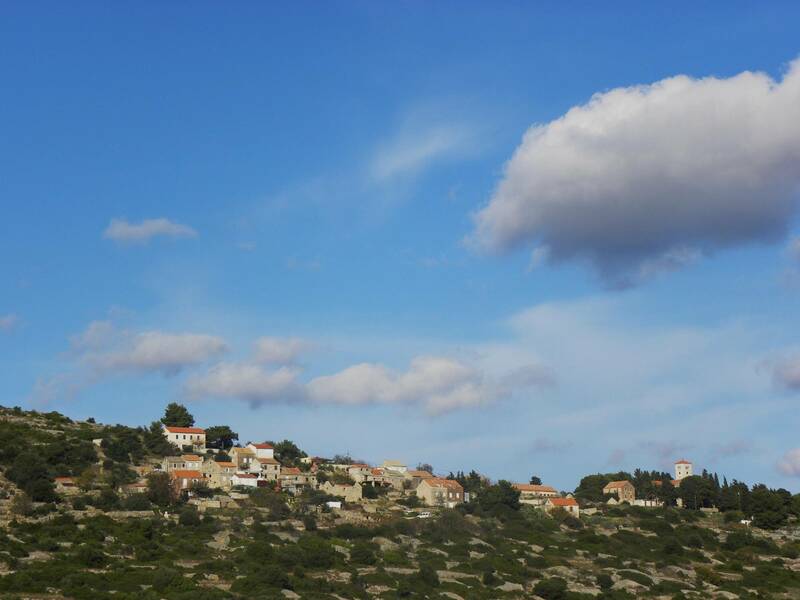 Podselje or Velo selo was once a central place of the island of Vis, the largest and the most populated area. 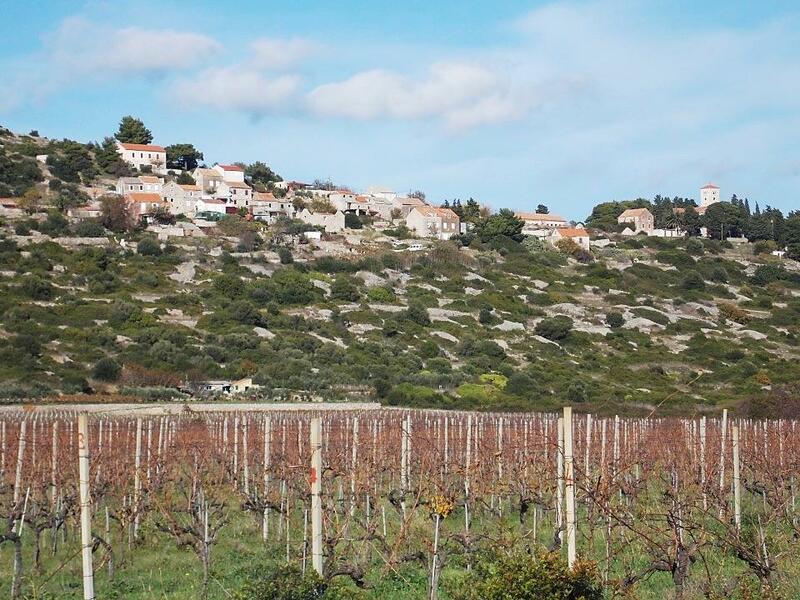 It is on the south slope of the hill which rises above Velo Polje. Today, Podselje has a small number of population. There is a St. Mary’s church, known as church of Velo selo, built in XIV. century. The church has many legends. Today it is the national pilgrimage place, most visited on the Assumption, celebrated on August 15. Above the village Podselje, there is a is lonely little church of St. Kuzma i Damian, built probably in XV. century.